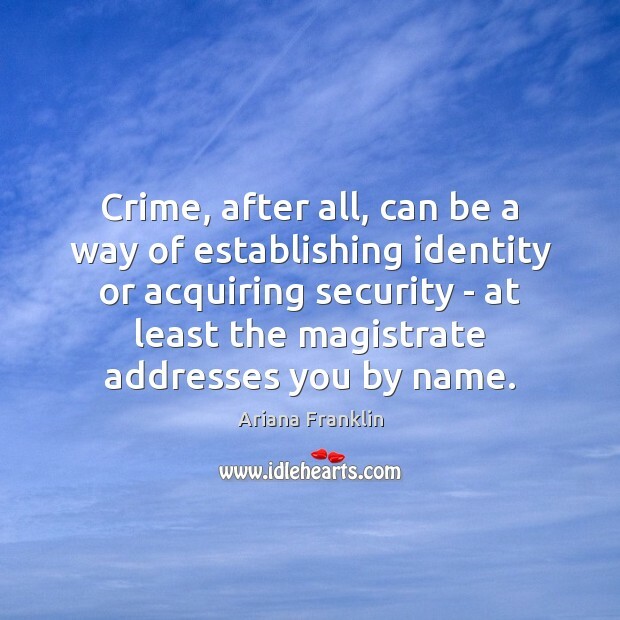 Enjoy the best inspirational, motivational, positive, funny and famous quotes by Ariana Franklin. Use words and picture quotations to push forward and inspire you keep going in life! 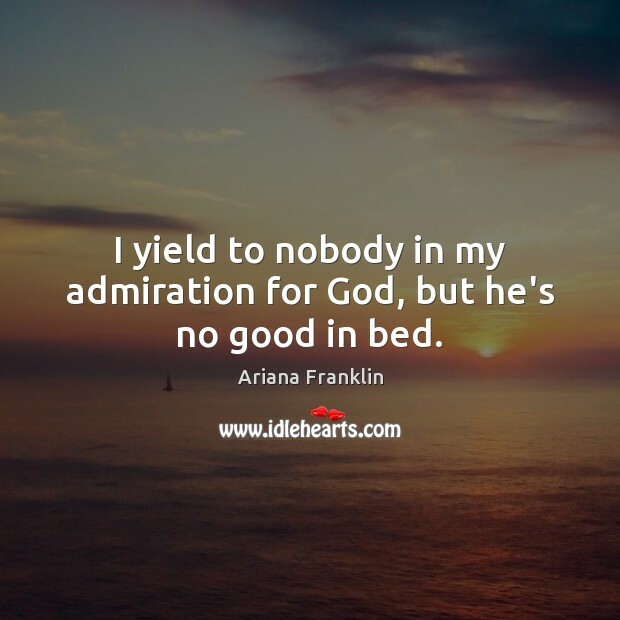 I yield to nobody in my admiration for God, but he's no good in bed. 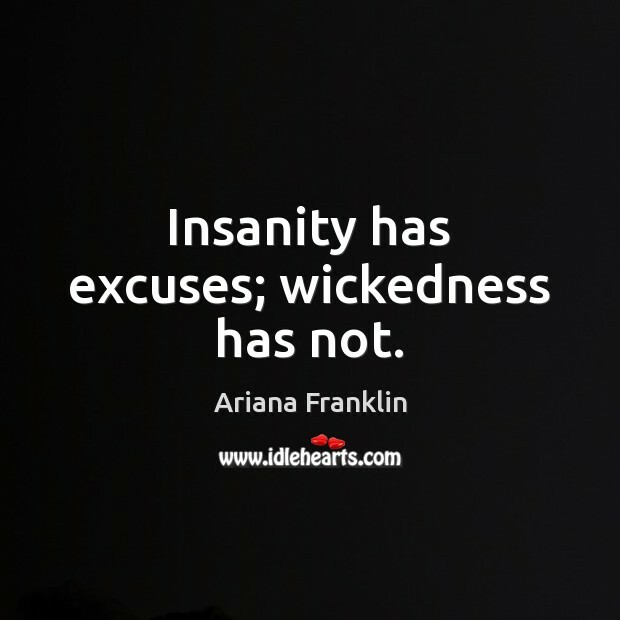 Insanity has excuses; wickedness has not. Truth travels slowly and gets weaker as it goes. 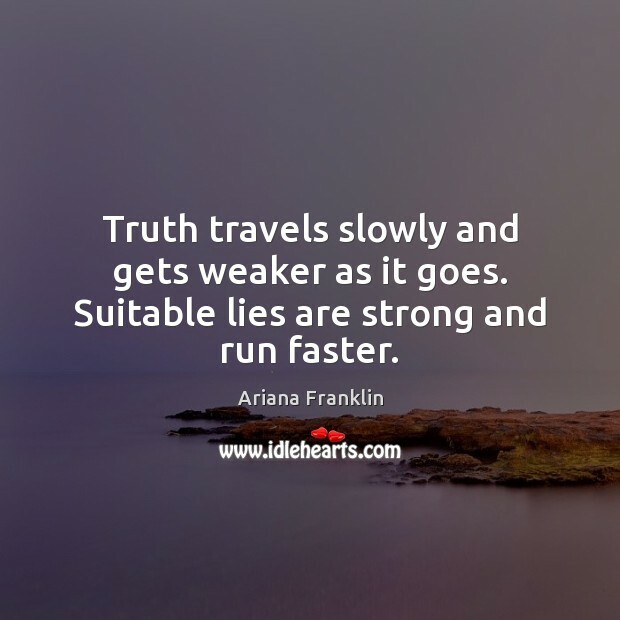 Suitable lies are strong and run faster. 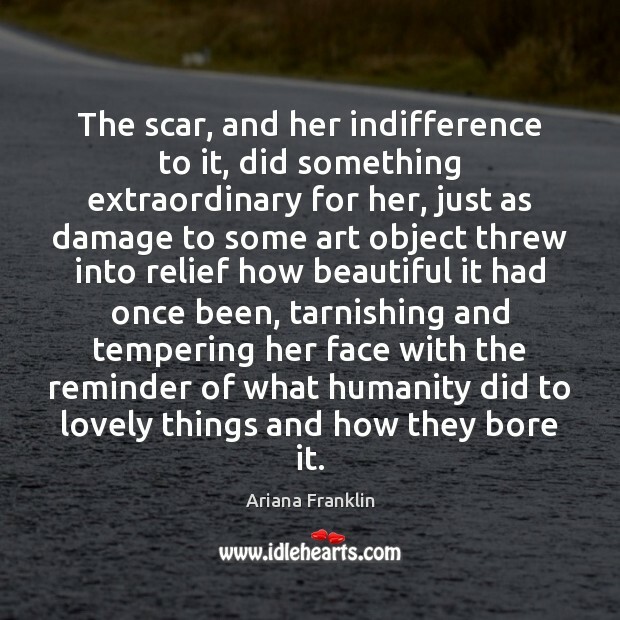 The scar, and her indifference to it, did something extraordinary for her, just as damage to some art object threw into relief how beautiful it had once been, tarnishing and tempering her face with the reminder of what humanity did to lovely things and how they bore it. 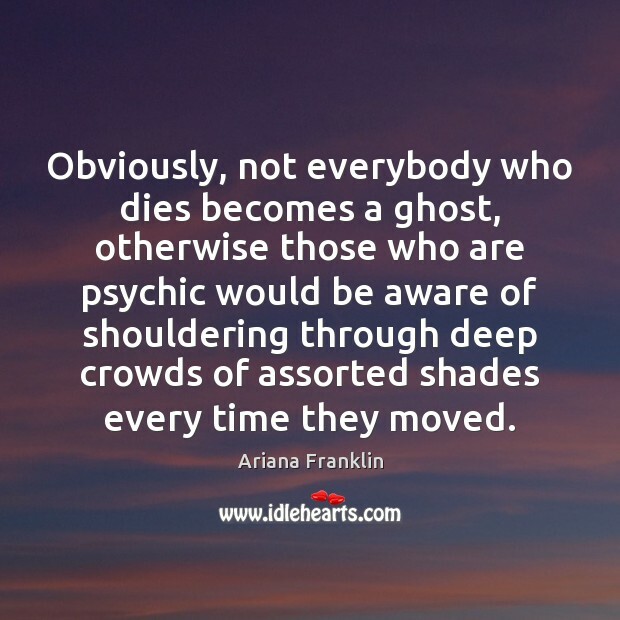 Obviously, not everybody who dies becomes a ghost, otherwise those who are psychic would be aware of shouldering through deep crowds of assorted shades every time they moved. 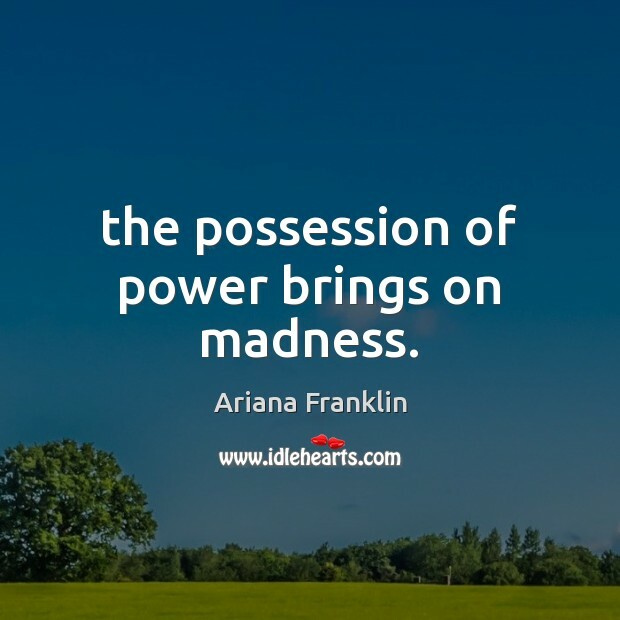 the possession of power brings on madness. 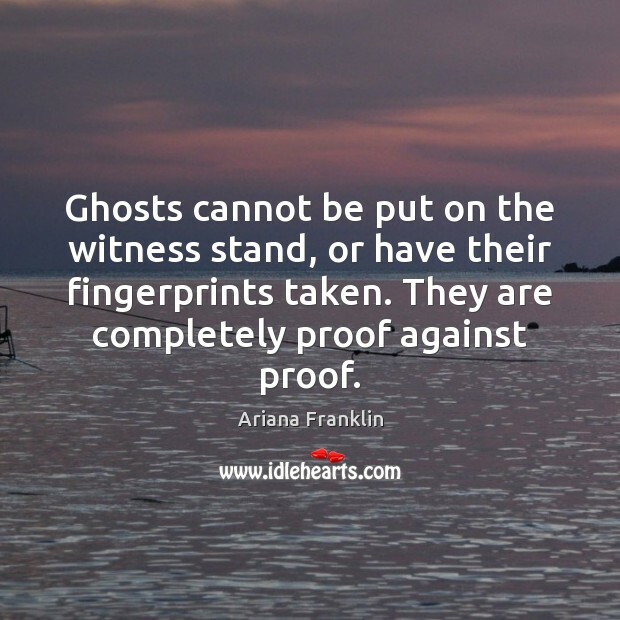 Ghosts cannot be put on the witness stand, or have their fingerprints taken. They are completely proof against proof. 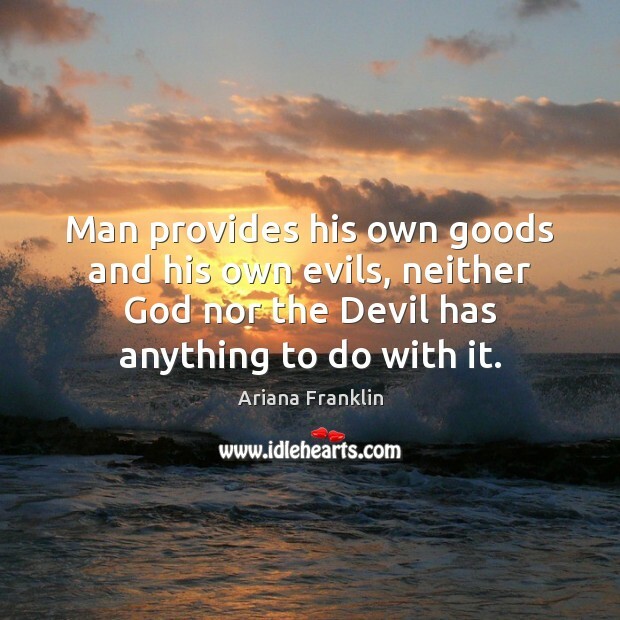 Man provides his own goods and his own evils, neither God nor the Devil has anything to do with it. 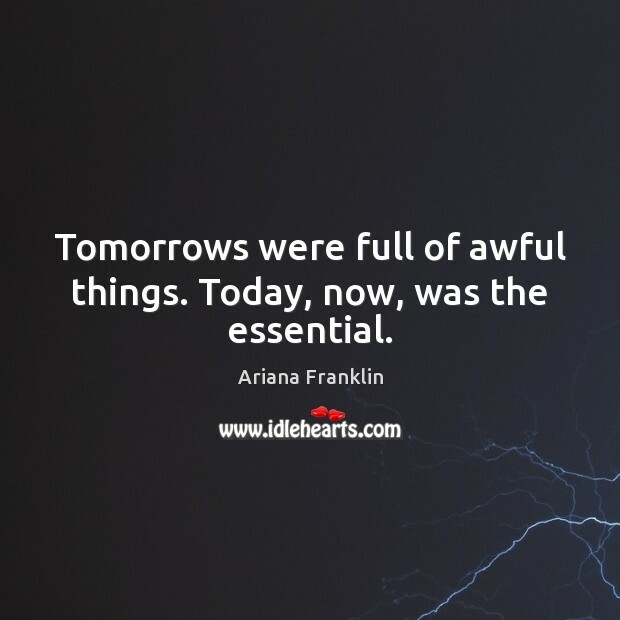 Tomorrows were full of awful things. Today, now, was the essential. 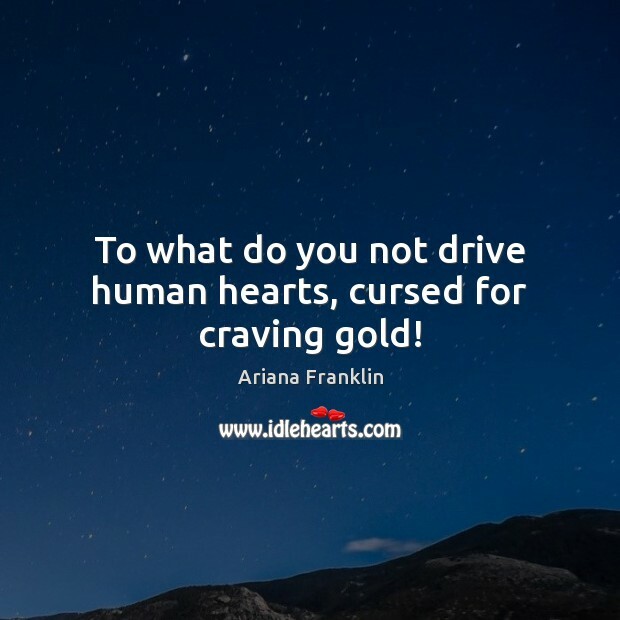 To what do you not drive human hearts, cursed for craving gold! 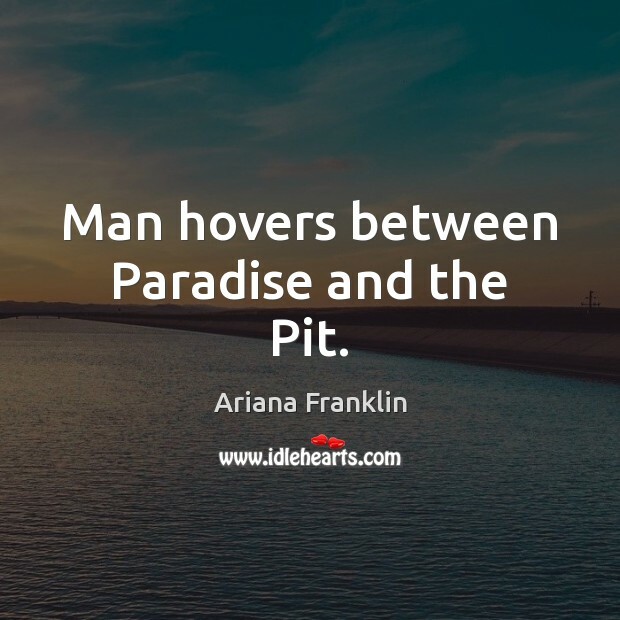 Man hovers between Paradise and the Pit. 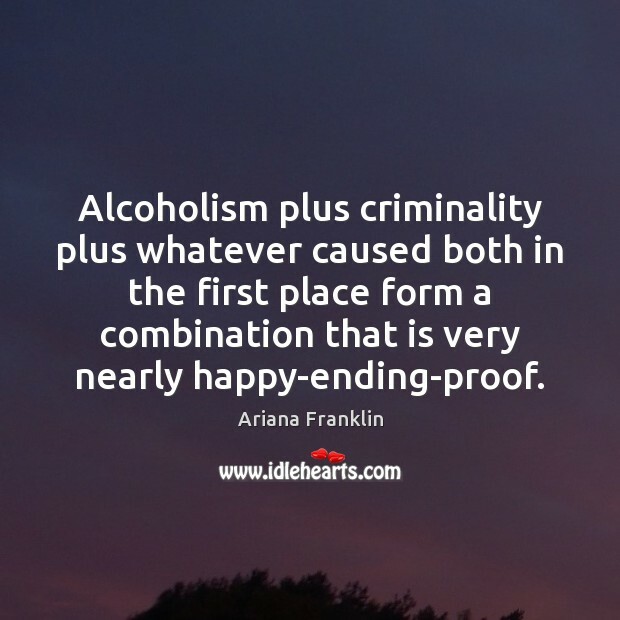 Alcoholism plus criminality plus whatever caused both in the first place form a combination that is very nearly happy-ending-proof. 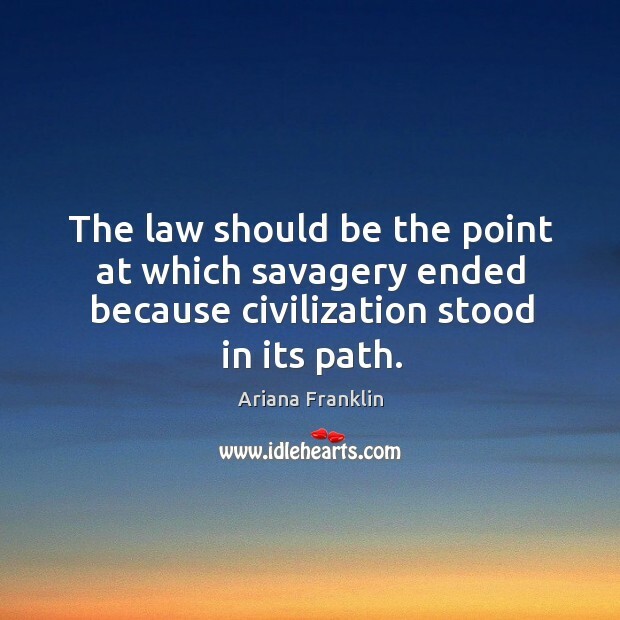 The law should be the point at which savagery ended because civilization stood in its path. A daughter,' Rowley scooped up the child and held her high. The baby blinked from sleep and crowed with him. 'Any fool can have a son,' he said. 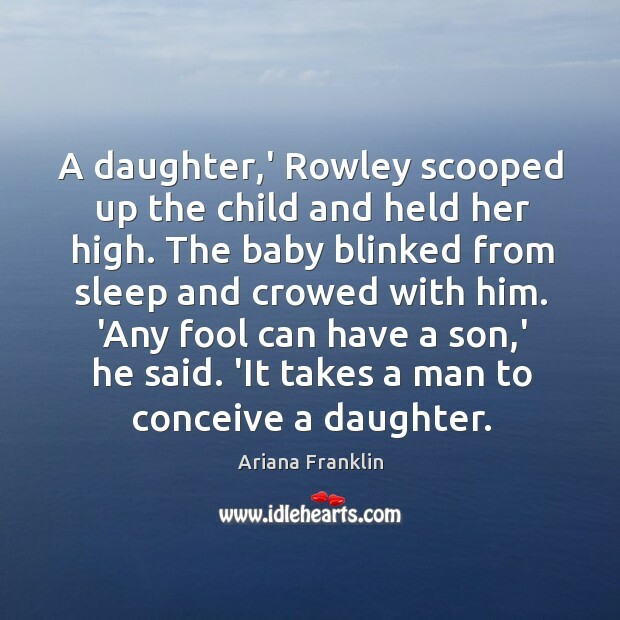 'It takes a man to conceive a daughter.